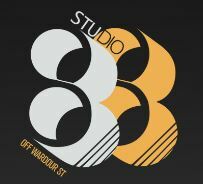 For those who don’t know it already (this was certainly my first time…), Studio88 is a gorgeous and intimate underground music venue just off Wardour Street. A live band plays almost non-stop, taking requests and blasting out dance floor hits and cult classics (depending on the audience) in a space that, on a Tuesday night at least, isn’t as overstuffed as you’d image a venue of this nature just off Leicester Square. The bar plays host to a variety of events and launched its ‘One Night With…’ season this week. 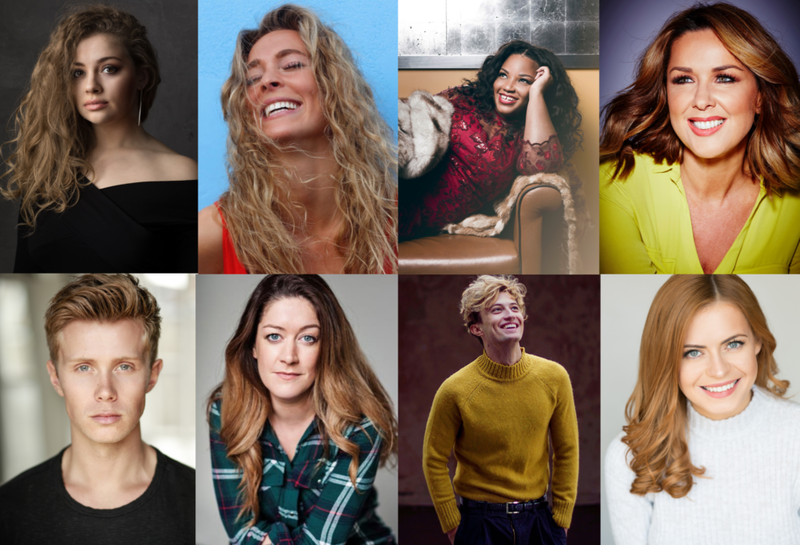 The idea behind it is to allow musical theatre fans to get up close and personal with their favourite West End stars, hearing them sing the hit tunes that made their name, as well as a little bit more about their lives on both sides of the stage door. Each week sees a different star interviewed and introduced by James Barr, who will host the rest of the gigs. It’s a lovely, joyful idea, and the sense of this was totally present on the opening night. Doug Armstrong, so-called ‘YouTube sensation’, was our host on Tuesday night, at ease with his audience and quite charming to boot. His guests, Jodie Steele – known for her roles in ‘Wicked’ and ‘Heathers: The Musical’ – and Carrie Hope Fletcher – well-known author and long-serving star of ‘Les Misérables’ – were honest, funny and thoroughly entertaining, blasting out hits the fans adored from ‘Heathers’, ‘Wicked’, and – you guessed it – ‘Les Misérables’. We heard how childhood experiences helped Steele connect with her character in ‘Heathers’ and how Fletcher feels now looking back to her days as a child actor. It was genuinely interesting stuff, and a friendly and entertaining way to allow audiences to relate to the people they admire. In addition to all that, the singers and band were on top form. For those disinterested in the world of West End musical theatre, steer well clear. For everyone else (and if the launch night is anything to go by) this will be a thrilling evening of insight and intimacy. You can feel the excitement issuing from the crowd of fans as they get within touching distance of these talented and respected stars, and all in all is a fast-track ticket to a great night out. Tuesday October 23: Marisha Wallace, Effie White in Dreamgirls at the Savoy Theatre. Tuesday October 30: Claire Sweeney, star of the stage and screen. Tuesday November 6: Rob Houchen, currently in Eugenius! as Eugene. Tuesday November 13: Julie Atherton, the original Kate Monster in the West End’s Avenue Q.
Tuesday November 20: Jordan Luke Gage, Strat in Bat Out of Hell in the West End. Tuesday November 27: Sophie Evans, currently Glinda in Wicked.